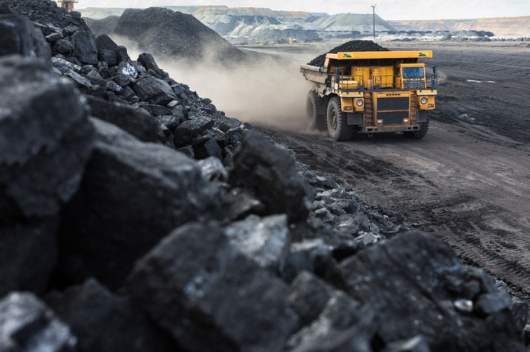 Mongolian coal exports through the checkpoint at Bayannur, on North China’s Inner Mongolia border has surpassed the volume for the corresponding period of 2017, by 0.2% year-on-year. The coal export increased mainly because of robust Chinese demand and enhanced customs efficiency. 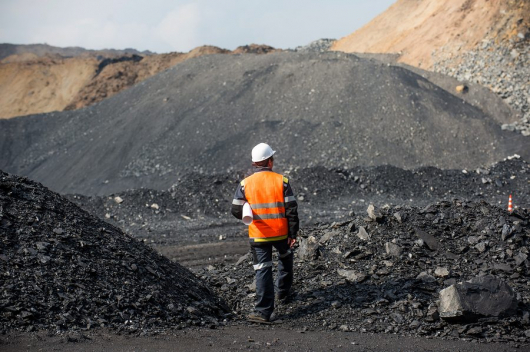 In 2015, Mongolia exported 15 million tons of coal. Since then, the volume has been constantly growing. By July, 2018 it had reached 21 million tons. 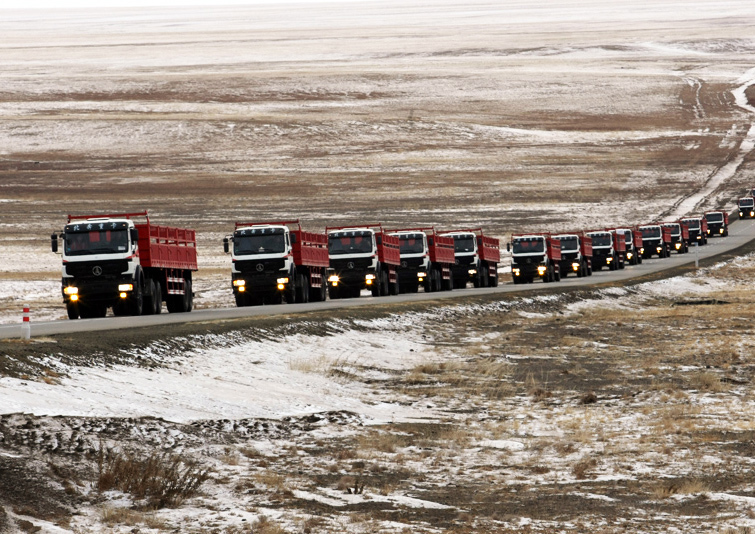 Some 10 thousand out of total 14 thousand heavy trucks are transporting coal on the Tavan Tolgoi-Gashuun Sukhait route. 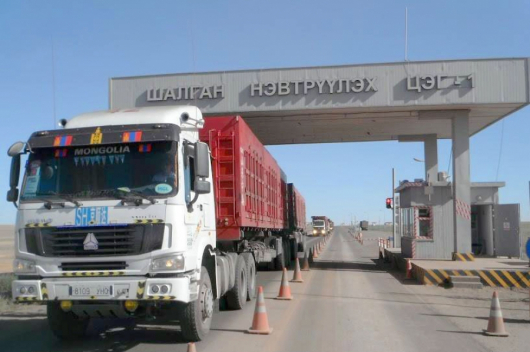 This border crossing is Mongolia’s main gateway of coal exports to China.